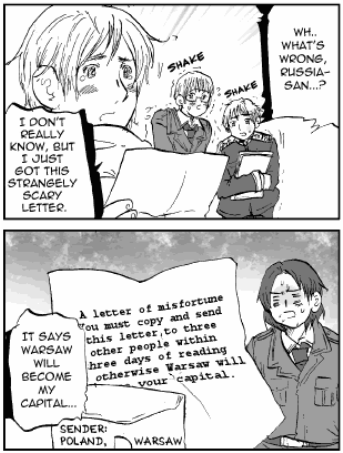 For some reason, I am reading Hetalia. This is the manga where various countries are anthropomorphized. Previous post: I’m better now!